Seyfert Infotech can help you to grow your business through eye catching creative website designs. Seyfert Infotech takes great care in servicing your requests and ideas when developing the perfect solution for your business. 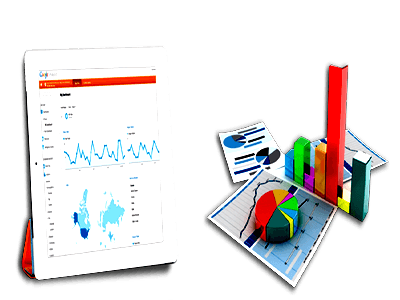 We provide the identities for the SEO Process in Pondicherry. Our expert professionals are embedded with the day to day updates of the SEO Services which makes them to easily overtake the websites. 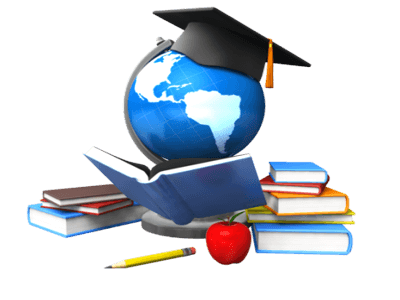 Seyfert Infotech provide Training for the Academic Students such as MCA, BE, IT, Btech, BCA, etc, who are undergoing the projects. Web Design We as Web Design Company in Pondicherry are offering the static websites for the low cost for your personal or business requirements. Web Development Our website development company have developed huge number of websites using latest techniques and tools where our testimonials speaks. SEO and SMO Our expert professionals are embedded with the day to day updates of the SEO Services which makes them to easily overtake the websites. Software Training Our expert professionals are embedded with the day to day updates of the SEO Services which makes them to easily overtake the websites. Seyfert Infotech is One of the famous and number one Company's for Website Designing. 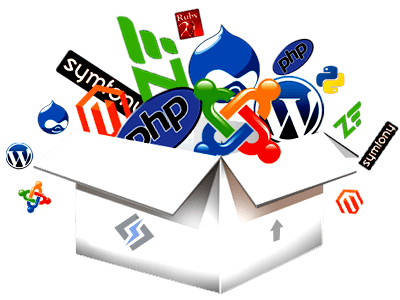 We provide the best and latest Software Development Services all over the world. Seyfert Infotech is the leading SEO Company in Pondicherry and has received several awards.We develop the creative and affordable websites by our professional web designers, that eye catches our client. Our talented designers are updated with the latest technologies and services which makes them easily to design many number of websites to our clients that satisfies more than their requirements.At Seyfert Infotech we not only design a website but offer value added services with the latest tools and techniques that ensures your website ranking in the search engines that is why we stand prior among our customers. Seyfert Infotech provides the latest and modern Web Designing that are off highest standards. Our services include Web Development for both the static as well as Dynamic websites, Website re designing, Search Engine Optimization, Social Media Marketing, Internet Marketing, Website designing with the animation works and latest techniques, logo designing and content management system. We as Seyfert Infotech have entered the global market successfully with an excellent presence of creative websites.